Delegate Bob Marshall is a senior Republican member of Virginia's General Assembly. Over the past 28 years, Bob has won 14 consecutive general elections. His district previously covered parts of Loudoun and Prince William Counties, and now includes parts of Manassas (in Prince William County), Haymarket, Gainesville and Manassas Park. Bob was first elected to the Virginia House of Delegates 1991. He serves on the Finance Committee, and the Counties, Cities and Towns Committee. He’s former vice chairman of the Counties, Cities and Towns Committee, former chairman of a Privileges and Elections Subcommittee, and former chairman of the General Assembly’s Joint Stem Cell Study Committee. Bob served on the Prince William County Advisory Committee, which proposed building the Prince William Parkway, and he received many civic and service awards for his work. Thanks to service in the U.S. Congress, Bob became an expert in the lawmaking process. He first worked for Congressman John Blatnik (D-MN), then Congressman Bob Dornan (R-CA), then U.S. Senator Jeremiah Denton (R-AL). In 2008, Bob sought the Republican nomination to run for U.S. Senate. While being outspent nearly 10 to 1, Bob lost the nomination by one vote to former Governor Jim Gilmore at the Virginia Republican Convention held in Richmond. Bob married Cathy (Fonseca) in 1976. They have five children: Teresa, Chris, Mary, Joey and Tommy. In 2001, the Marshall family grieved the death Chris, 19, who was a passenger in a pickup truck that crashed. Family is first priority for Bob and Cathy, including their children, their children’s spouses, and their grandchildren, and Bob keeps this in mind to protect the freedom of every family and individual that he represents. 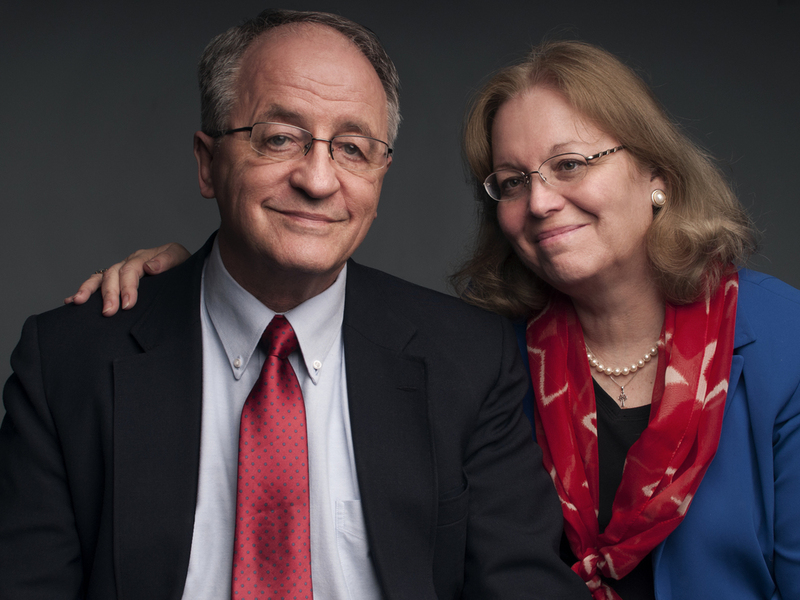 Bob and Cathy are members of All Saints Catholic Church in Manassas. In 1980 the Marshalls moved from Fairfax County to Prince William County, where they have lived ever since. Bob earned a Bachelor of Arts Degree in History and Philosophy from Belmont Abbey College, North Carolina, and a Master of Arts Degree in Humanities from California State University. Bob is an avid reader of history, philosophy, constitutional, medical, social, and political matters essential to the common good and protecting the rights of each and every person. He carefully assembled a personal library of about 2,000 books on these topics. Bob’s hobbies are weight lifting, gardening, and photography, and he’s known for showing up at weddings with multiple cameras dangling around his neck. Your generous donations allow us to produce necessary campaign materials. No gift is too small. Bob is a radical fiscal conservative and not one red cent of your donation will be wasted. Thanks for your help in Bob’s fight for your rights. Can Delegate Bob Marshall count on your vote? Sign up on our e-mail list to receive a friendly Election Day reminder! Want to raise money, walk door-to-door with Delegate Bob Marshall or host an event? We need your help. Every campaign relies on support from volunteers. Volunteer today!